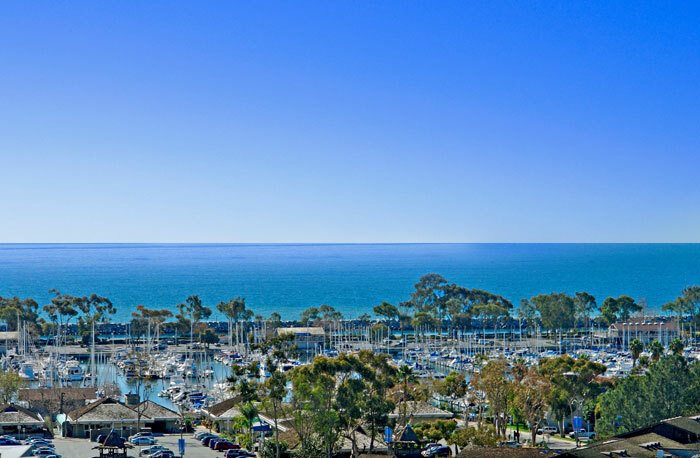 Dana Point ocean view condos can be found in many of the communities throughout Dana Point, California. A large majority of the condo buildings in the Monarch Bay, Lantern Village and Dana Hills neighborhoods will have ocean views. Prices can vary a lot depending on the location and view of the property. On the low end, the Monarch Hills Condos is the best place to look with ocean view properties starting in the mid $400,000 range. In the Monarch Beach area communities like Tennis Villas, Niguel Beach Terrace are great places to find condos in the $800,000 to $900,000 range. In the Lantern Village area condo buildings like Lantern Bay Villas will start in the mid $1,200,000 and go as high as $1.8 million. 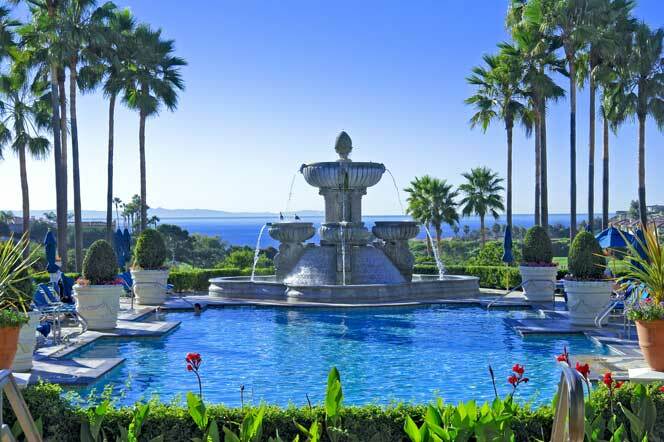 Higher end of ocean view condos can be found in communities like Admiralty, Las Marianas and Point Monarch. Please visit the following listed properties below and contact with any questions.